committed to serving the community. Nolan Carrier and his wife, Susan, graduated from Lockwood High School in 1968. They married in 1971 and have two daughters, Heather and Dana. Dana is married to Tony Turner, and they have one child, Dax. Nolan’s first pastorate was Pleasant Hill, in Everton, MO. After college at Southwest Baptist University and seminary in Kansas City, he pastored Calvary Baptist in Windsor, MO, First Baptist Church in Ava, MO, and South Gate in Springfield, MO. Kenneth and Janet Wilson have two daughters. Amanda and Bryn Anderson have two children, Brittany age 10 and Brennan age 4. Elizabeth and Zachary Wilson have two children, Grace age 11 and Mark age 3. 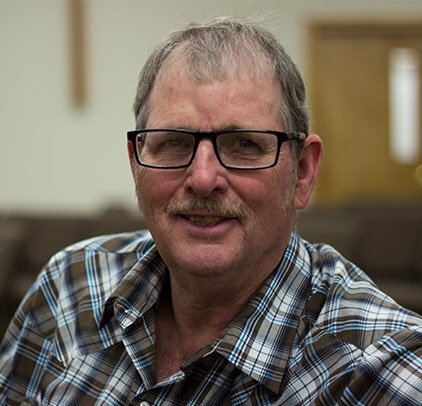 Kenneth was ordained as a Deacon at Walnut Grove First Baptist Church on December 2, 1984 and ordained in the ministry on September 17, 2000 at Harold Baptist Church, Walnut Grove, MO. 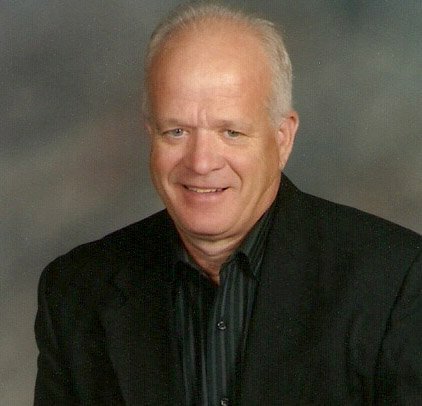 He pastored at Hopewell Baptist Church at Everton, MO from January 2000 until August 31, 2015. Kenneth and Janet rejoined Walnut Grove First Baptist Church in January 2016. Austin graduated from Mountain Grove High School in 2014. 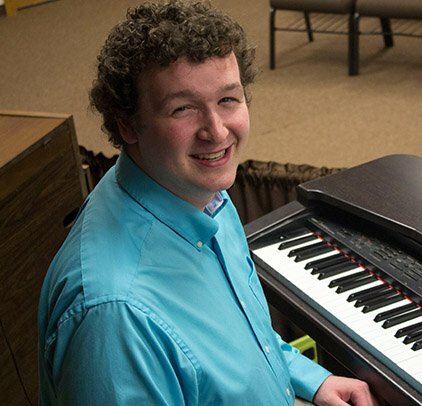 He currently studies music at Southwest Baptist University in Bolivar. Archie is married to Shawna, and have 4 children, Jacob, Ethan, Lexi, and Kira. He also oversees many other children related events and programs. Copyright © FBC Walnut Grove. All rights reserved.